Harry Potter: Hogwarts Mystery is a new videogame based on the universe created by J. K. Rowling, and you can now download it for free on Android. The worldwide impact of Harry Potter has touched almost every corner of the globe and it’s one of those universes that provides material for all types of media. Videogames based on this magical world make up a huge chunk of the pie, but in reality, they’re few and far between on Android. Or at least they were before the future release of Harry Potter: Wizards Unite was announced, a game developed by the team behind Pokémon Go. But we’re not going to have to wait forever to travel to the fantasy world of Hogwarts, because another new Harry Potter game is already available for download! That’s right, Harry Potter: Hogwarts Mystery can already be enjoyed on your smartphone or tablet with no geographic restriction. Fans of the universe created by J.K. Rowling are in for a treat with Harry Potter: Hogwarts Mystery. 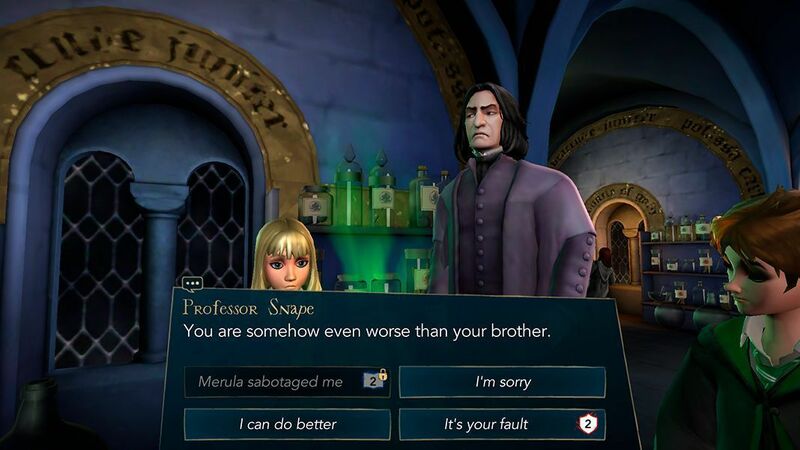 It’s a game where you get to live the Hogwarts experience from the point of view of a new student who arrives at the magical Hogwarts school. After customizing your avatar down to the very last detail, it comes time to start experiencing what its like to be a real Hogwarts student. This means you get to go to Potions class, learn spells in Defense Against the Dark Arts, and enjoy Dueling Club. But the game doesn’t stop there, as it also offers a pretty interesting story: you have to figure out what’s happened to your missing brother at the school. The whole thing is set in the years before the famous Harry Potter ever became a student at Hogwarts. 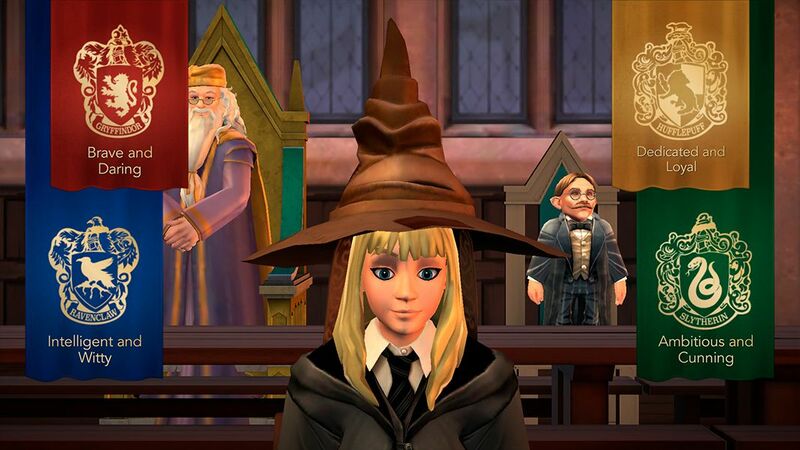 Harry Potter: Hogwarts Mystery is an excellent game that fully immerses you in this rich universe. 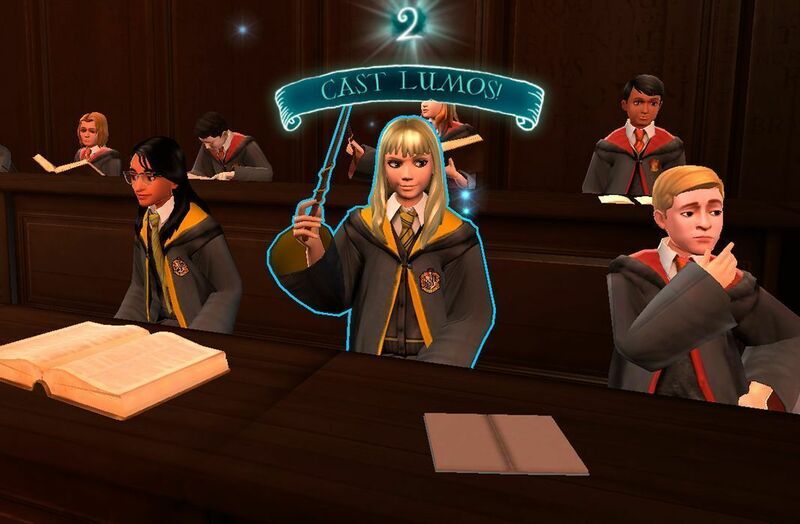 You can choose which house you want to join in the beginning and work toward earning the prestigious House Cup, an award you’ll receive based on your interactions in the game. 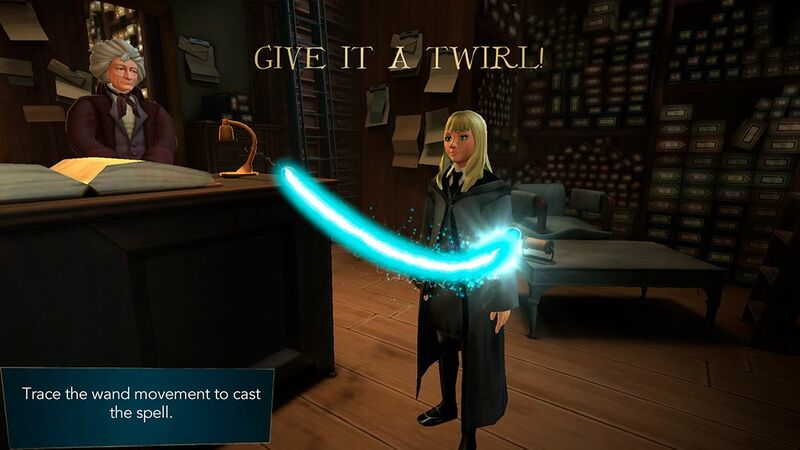 Jam-packed with quests and a captivating story, Harry Potter: Hogwarts Mystery immerses you in a fantasy world unlike any other game we’ve seen before.